Travel with PASSION, FLY with DREAMS. Certainly when doing travel plans, there's a lot of destinations I want to visit, both in and out of the country but first, get into the essentials like where to stay, what to eat, what airline to choose and how I can save a lot on booking at low-cost airlines that still provide options to include meals on the airline tickets. Planning trips are very important to have peace of mind and enjoy a stress free vacation. So last April 27, Air Asia invited Visayas and Mindanao bloggers to an exclusive foodie afternoon at Azia Suites in Cebu City. Yes, you got it right, I went to Cebu City for a food-tasting event of AirAsia's inflight foods they actually serve to passengers 35,000 ft. above ground. 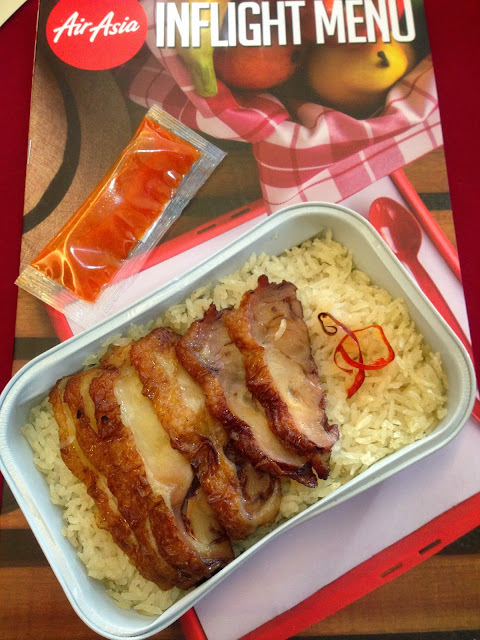 “We are proud to say, we are the only domestic airline company that serves halal food. This is our way of showing we respect culture,” said Atty. Joy Caneba, AirAsia Philippines CEO. "For a good flight, we need good food,” she also said. 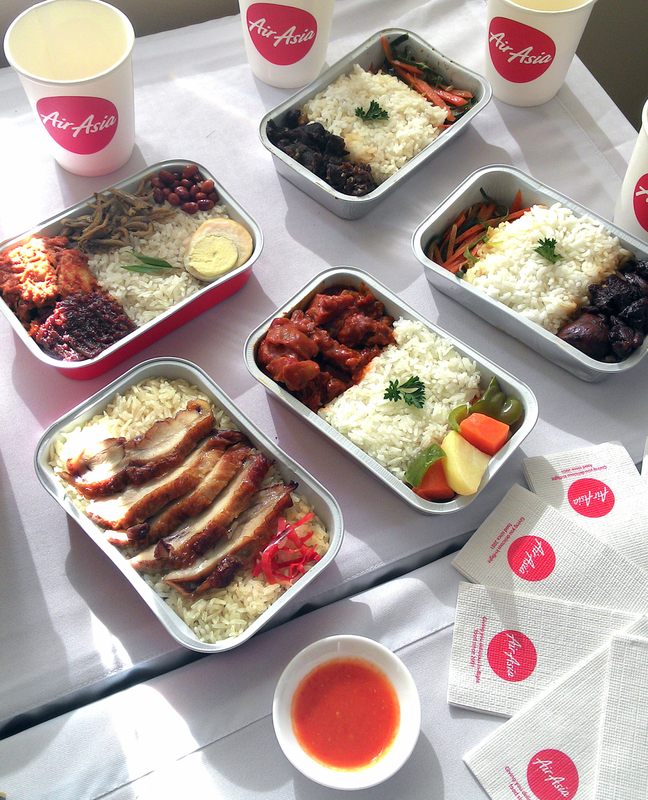 Best part of Air Asia foods are the Hot Meals which include Pak Nasser's Nasi Lemak, Beef Caldereta, and Uncle Chin's Chicken Rice. groundnuts and half of a hard-boiled egg. A Chinese Malaysian favourite of fluffy seasoned rice served with roast chicken and accompanied with Uncle Chin's special secret chili, ginger and garlic sauce. There's also new hot meals - Korean beef steak and Honey-glazed soy chicken- available only for Korea and China Flights, at Php230 each. Air asia serves sandwiches - Chicken Caesar Sandwich, Roasted Chicken Sandwich, and Kani Sandwich. The Chicken Caesar Sandwich is savory grilled chicken breast filet with Caesar and honey mustard dressing with fresh greens. Roasted Chicken Sandwich is savory grilled chicken breast filet with Sun-dried and basil pesto sauce accompanied with fresh greens. Kani Sandwich another delicious and healthy offering on board. A delightful mixture of crab meat, and creamy mayonnaise and onions spread on whole wheat bread. 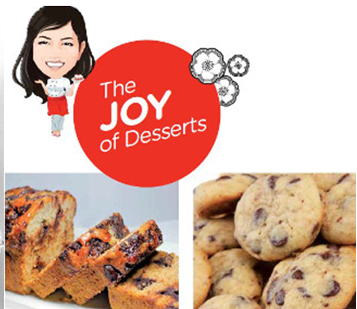 The dessert collection is called the Joy of Desserts in honour of the sweet tooth Atty. Joy Caneba, AirAsia Zest’s CEO, for the positive aura she exudes and advice she gives AirAsia Zest staff when they get stressed. Now that’s sweet! For flights less than 75 minutes will only serve snacks. 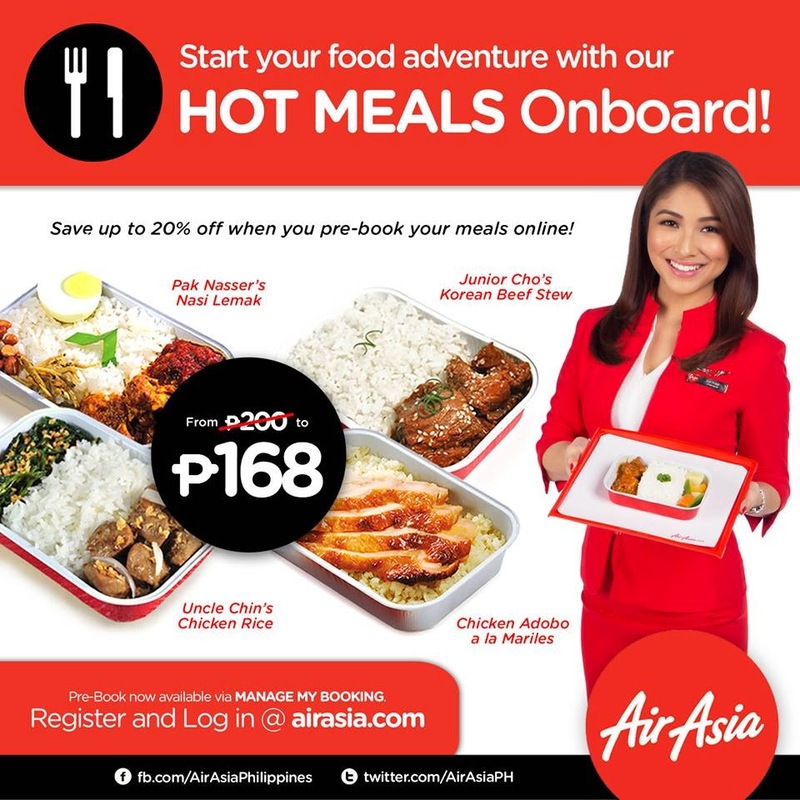 To passengers who wants to enjoy hot meals onboard for short flights need to pre-book your meal 24hrs in advance and save up to 20% discount on the meal as compared to purchasing meals on board which is priced at Php200. Plus all pre-booked meals comes with 100ml mineral water. 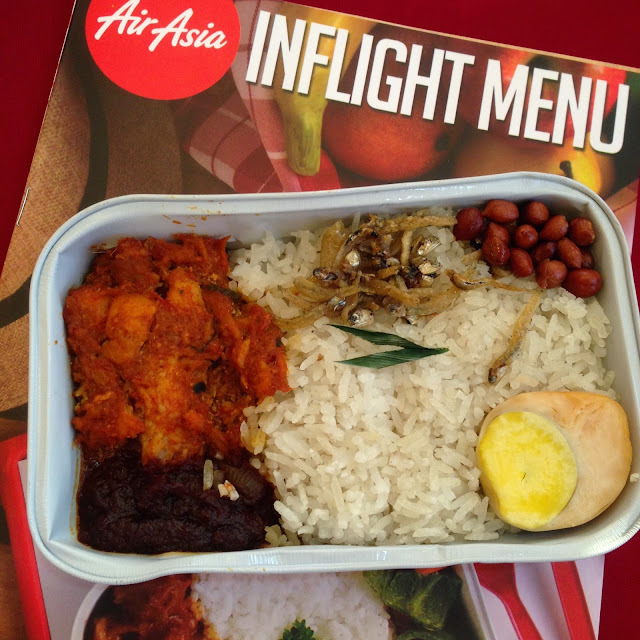 Take note that AirAsia with pre-booked meals will be served first. Buy before you fly! 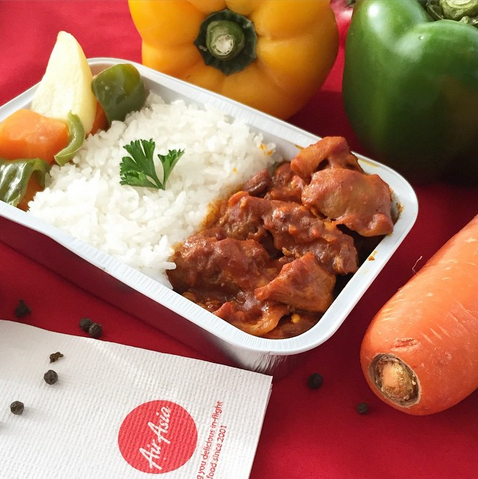 Pre-book your meals at airasia.com! Hello! I'm Sarah Alegado. I consider myself an online freelancer, online influencer, microblogger and founder of Savvy Tourista-an online website for my travels and tours around the world. My goal is to have my own independent time and I can work anytime and anywhere I want. I'm passionate about Travel, Lifestyle, Food, Startups, and Online Entrepreneurship.